One of the main reasons why people get excited by the name Hollywood is its Sci-Fi movies. Hollywood is famous for its ability to amazingly direct this kind of movies. The directors have to put a lot of efforts to make them plus there is a lot of research that they have to do in order to not leave any space for mistakes. And for this, they need a skillful team for proper execution. And when it gets completed they leave their mark on everyone’s heart. And this year, it will be introducing 10 amazing Sci-Fi movies which are too good to miss for all the Sci-Fi movie lovers. Check the whole list to know each and every detail about the movie with their release dates. 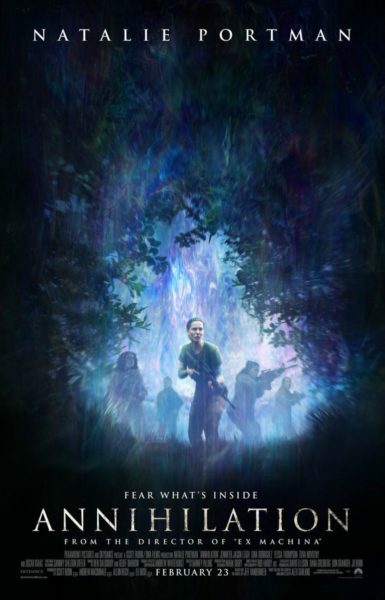 Annihilation, starring Natalie Portman, Jennifer Jason Leigh, Tessa Thompson and directed by Alex Garland will be released on 23rd Feb 2018. 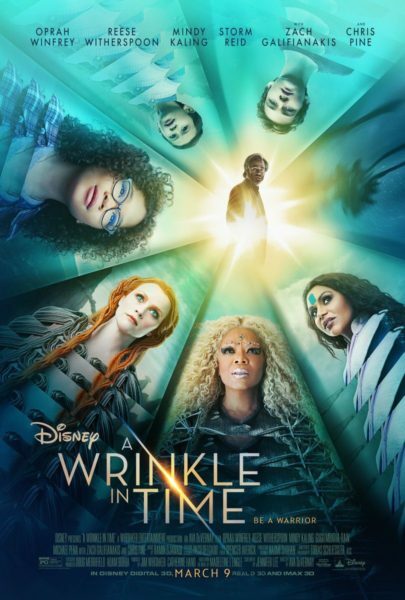 A wrinkle in time, starring Reese Witherspoon, Chris Pine, Gugu Mbatha-Raw, directed by Ava DuVernay, will be released on 9 March 2018. 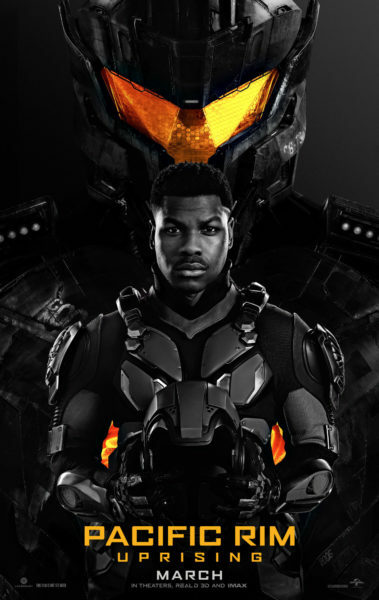 Pacific Rim: Uprising, starring Scott Eastwood, Tian Jing, John Boyega, directed bySteven S. DeKnight, will be released on 23 March 2018. 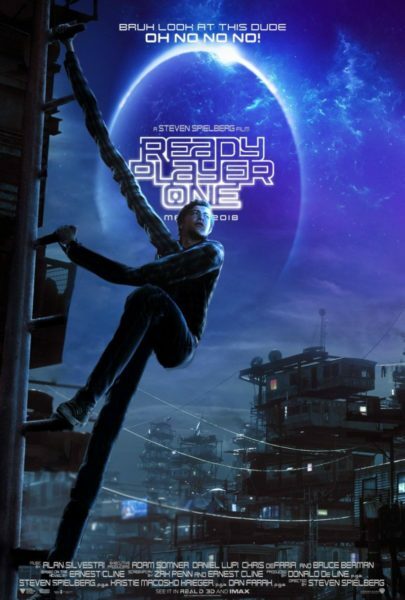 Ready Player One, starring Hannah John-Kamen, Ben Mendelsohn, Mark Rylance, directed by Steven Spielberg will be released on 29 March 2018. 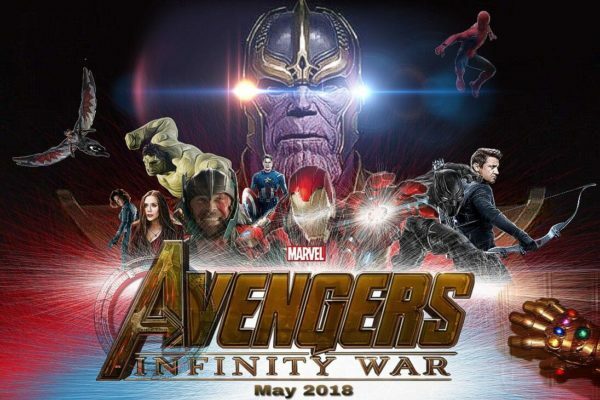 Avengers: Infinity Wars, starring Karen Gillan, Dave Bautista, Chris Hemsworth, directed by Anthony Russo, Joe Russo, will be released on 4 May 2018. 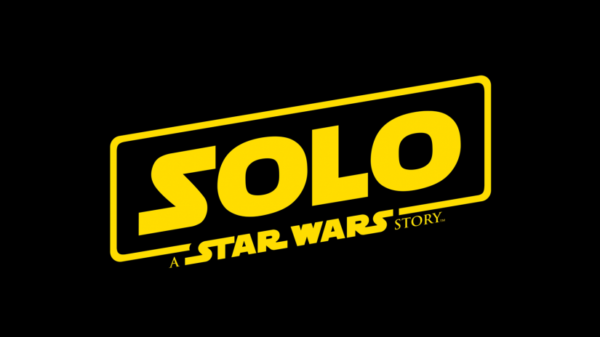 Solo: A Star Wars Story, starring Emilia Clarke, Alden Ehrenreich, Woody Harrelson, directed by Ron Howard, will be released on 25 May 2018. 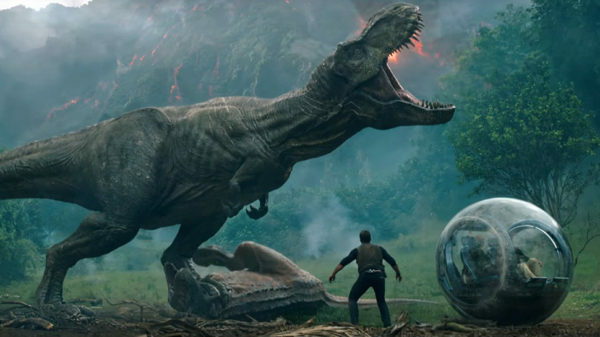 Jurassic World: Fallen Kingdom, starring Bryce Dallas Howard, Chris Pratt, Ted Levine, directed by J.A. Bayona, will be released on 22 June 2018. 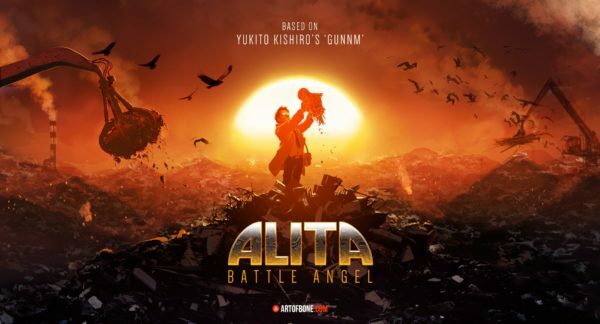 Alita: Battle Angel, starring Jennifer Connelly, Eiza González, Rosa Salazar, directed by Robert Rodriguez, will be released on 20 July 2018. 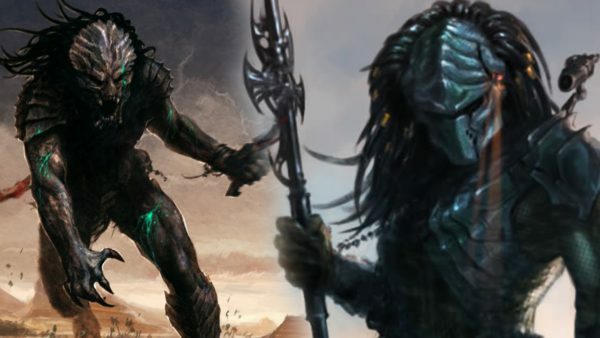 The Predator, starring Yvonne Strahovski, Olivia Munn, Jacob Tremblay, directed by Shane Black, will be released on 3rd August 2018. 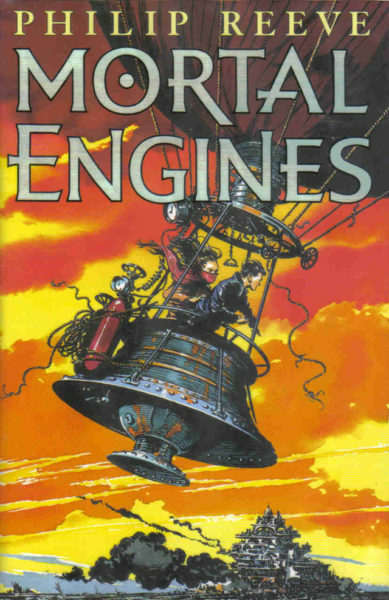 Mortal Engines, starring Stephen Lang, Hugo Weaving, Robert Sheehan, directed by Christian Rivers, will be released on 14 December 2018. Next article Check Here, The Collection Of PadMan Movie On It’s Second Day.